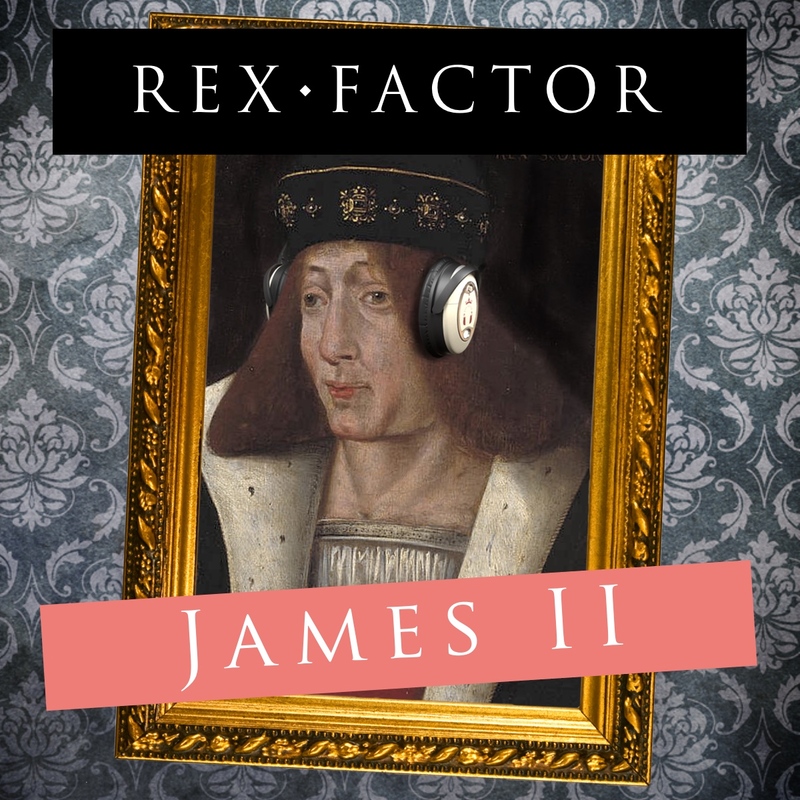 After a succession of ineffective monarchs and the assassination of his own father, James II was facing a difficult reign as King of Scots. Throw into the mix an overmighty subject with the 8th Earl Douglas and the fact that he was only a child when he became king and it looks even trickier. However, James II was a young man full of energy and determination, but would it be enough for him to be the first successful Stewart monarch? Listen to his podcast episode here or read on to find out more. After a century plagued by a lack of male heirs, by 1390 there were too many! Robert III was well past his best when he became king and the country was technically being ruled by his younger brother. 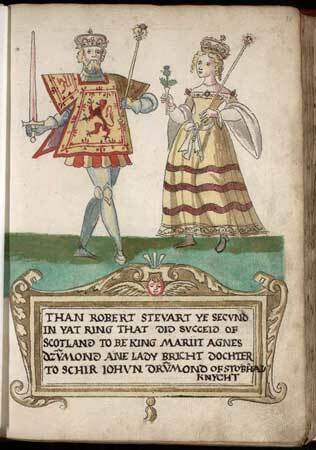 With another brother causing havoc in the north, this was not going to be an easy reign for Robert III, but if he could secure the succession for his own children then perhaps the newly established Stewart dynasty would bring some much-needed stability to Scotland. To find out how he got on, listen to his podcast episode here or read on to find out more. 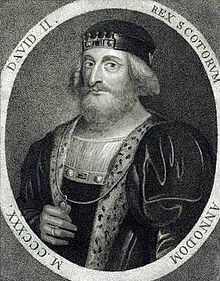 As the son of Robert the Bruce, David II had a very high bar to reach. 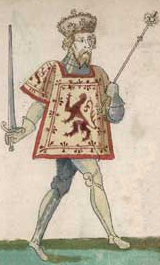 In taking the throne as a child with a young Edward III determined to avenge English humiliation and put Scotland back in its place, the bar was threatening to disappear into the clouds. 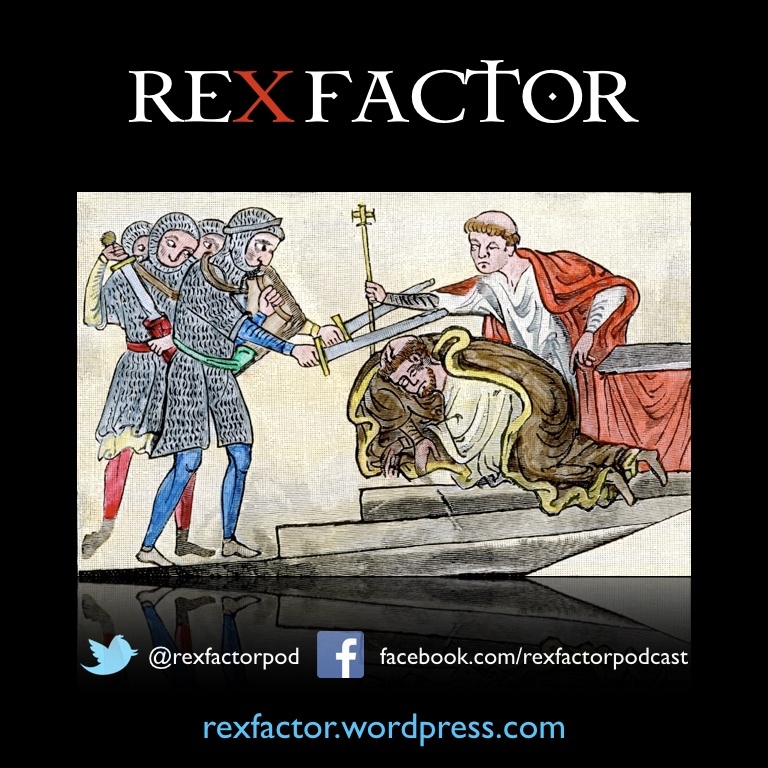 With a rival for the throne in the form of Edward Balliol and the impending drama of the Hundred Years War, could David II keep his throne and save his country, or would the hard work of the Bruce be undone? To find out, you can listen to his podcast episode here or read on to find out more. 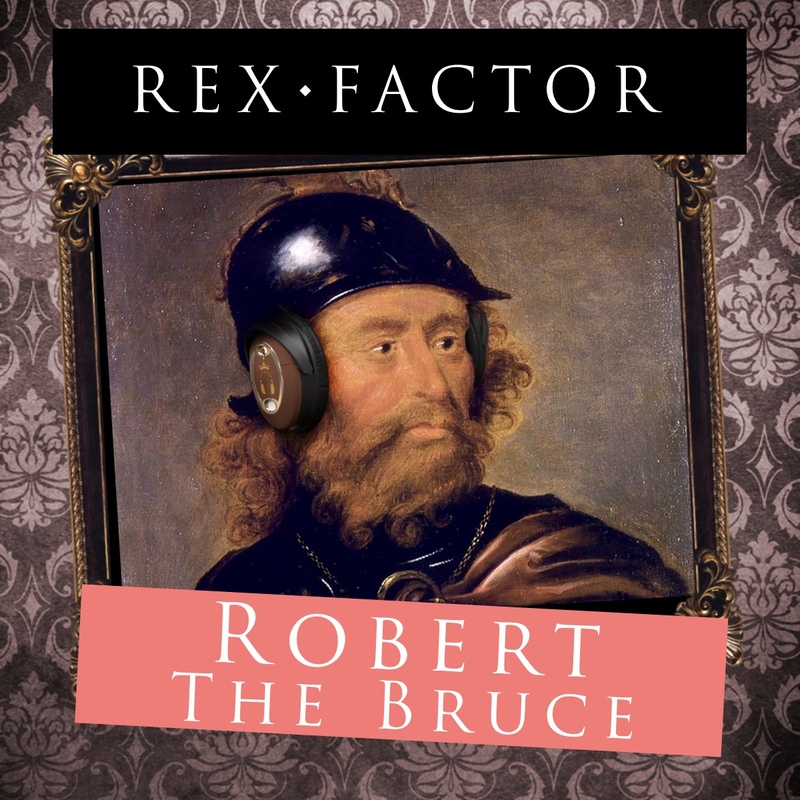 Robert the Bruce is one of the most famous names in Scottish history, but can the real man live up to the legend? 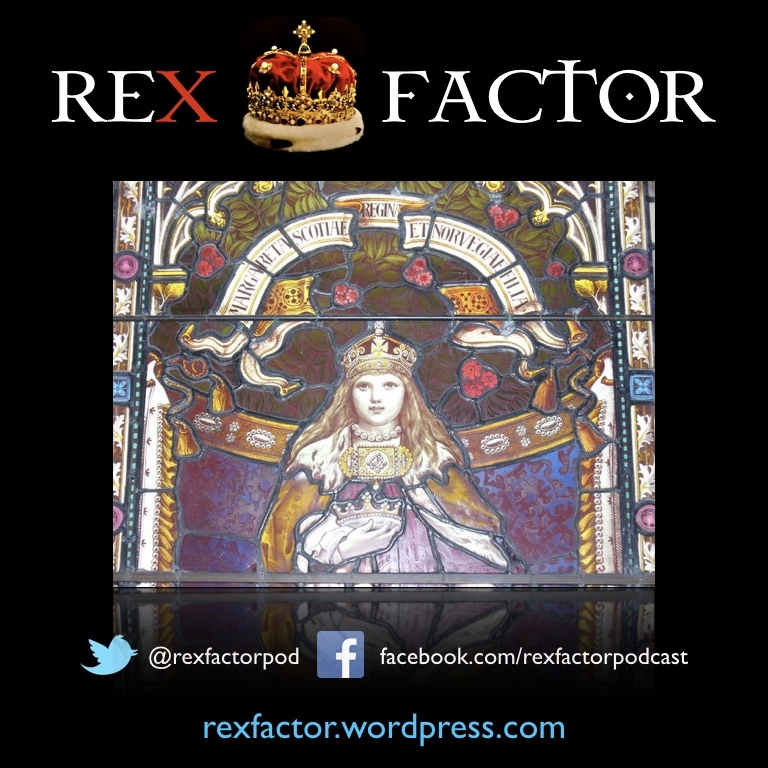 There was certainly a lot on his plate with Scotland bereft of a king and under the rule of Edward I of England, but could Robert the Bruce restore liberty to Scotland? Listen to his podcast here or read on to find out more. 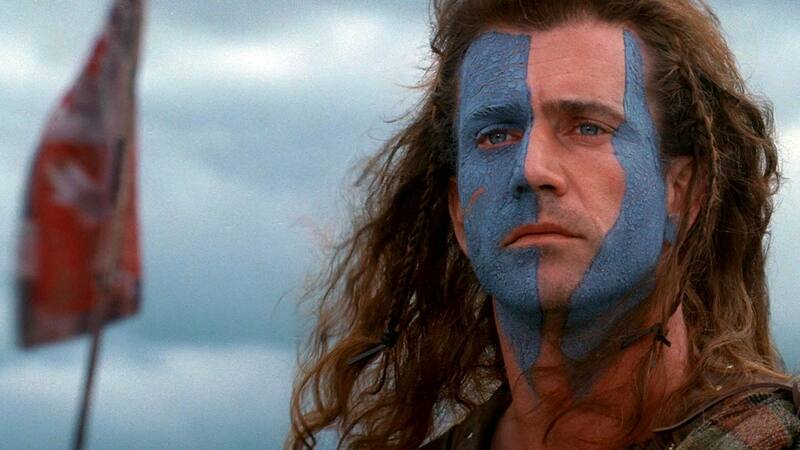 While William Wallace wasn’t an Australian in blue face paint shouting “FREEDOM!” in an historically dubious surrounding, he was nevertheless a real warrior who fought for Scottish independence in the late thirteen century. 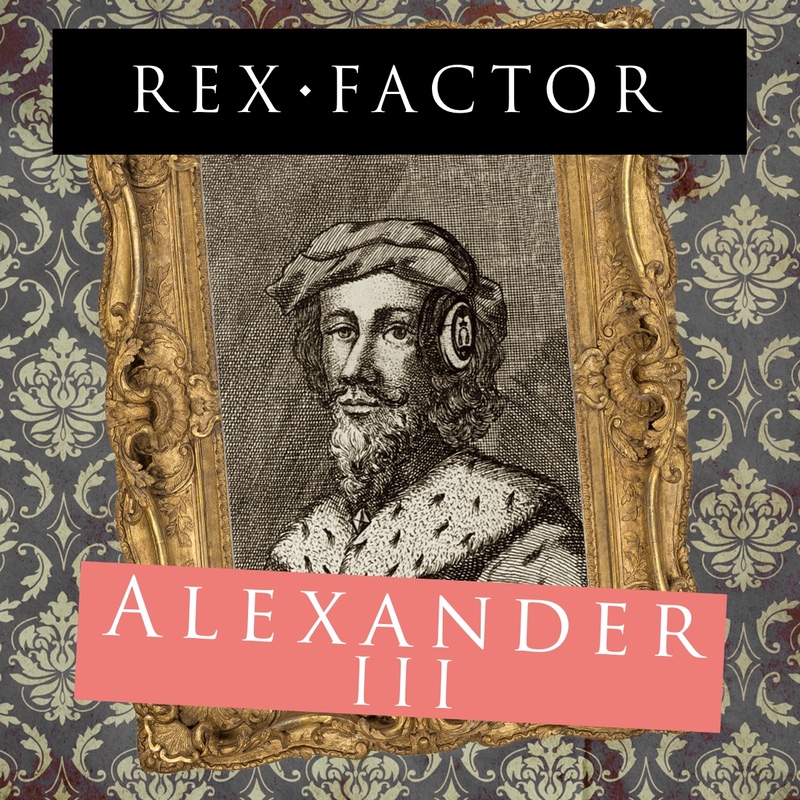 But who exactly was the real William Wallace and does he deserve the Rex Factor? Listen to his episode in the player below or read on to find out more. 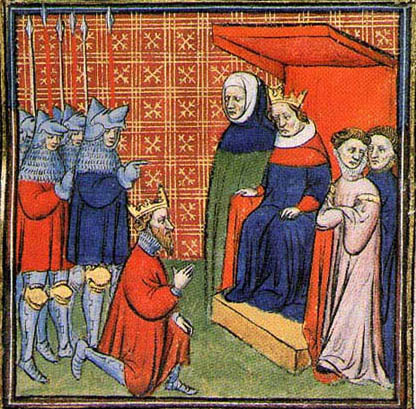 After the dynastic crises of the past decade, John Balliol took on the leadership of a country in 1292 that was seriously divided and heavily indebted to Edward I, who was determined to make as much capital out of this debt as possible. Would Balliol be able to carve out his own path and make Scotland great again, or would the might of Edward I be too much for him to handle? To find out more, read on or listen to his episode here. 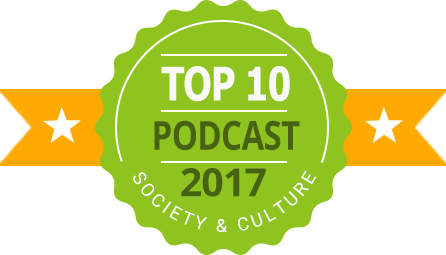 To listen to Margaret’s episode click here or read on to find out more.